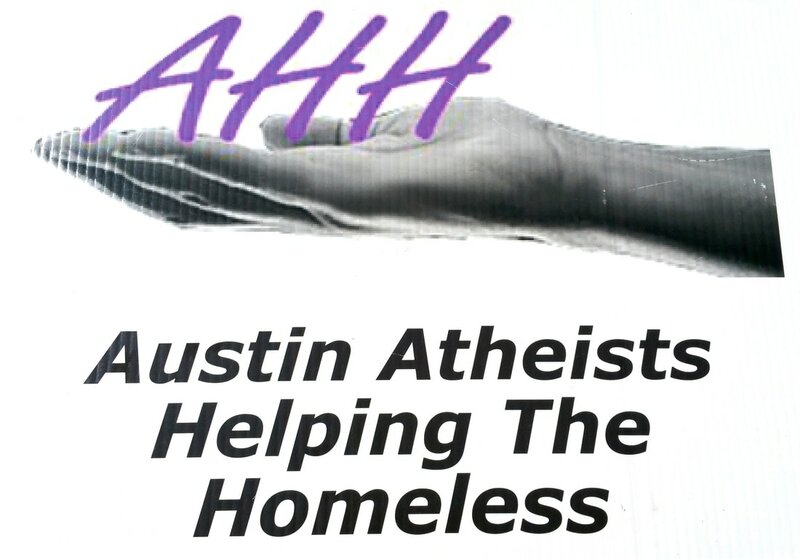 Every month, volunteers and friends (and their little ones) of Austin AHH gather in downtown Austin underneath the I-35 bridge at 756 N Interstate 35 Frontage Rd, Austin, TX 78701, to distribute toiletries, clothing, sanitary supplies and more to people who need it the most. AHH was started in 2009 with Austin as its very first chapter! If you have any questions or are interested in starting an AHH chapter in your local area, please send us an email at info@austinahh.org, use this comment form or you can message us on our Austin AHH Facebook page.